It’s never been easier for iOS device owners to flex their brain muscles while on the go using an iPhone, iPad, or iPod touch. Brain training applications make this possible, though there are a number of popular options available on the App Store. This makes choosing the right brain training app for you a rather complex and brain-straining task in itself. And this is all before the real brain training has even begun! 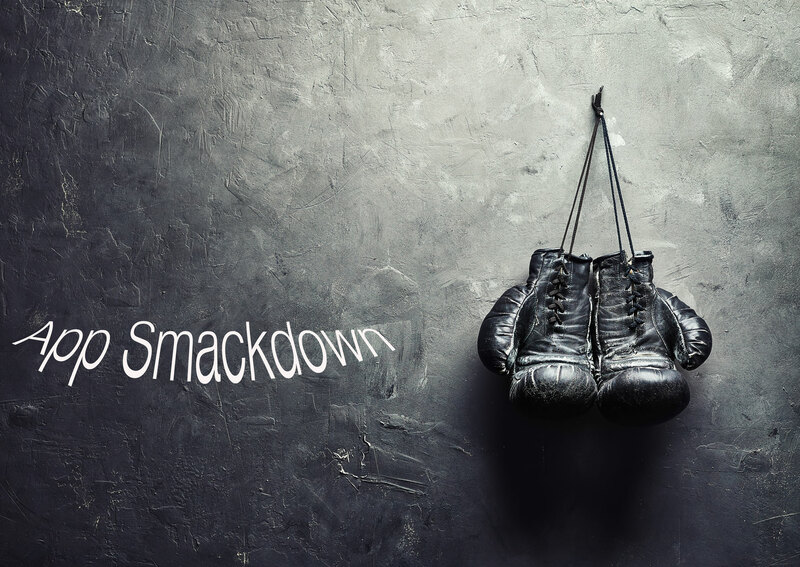 To help you out, our latest App Smackdown article puts two popular brain training apps head-to-head in a bid to discover exactly which is best. 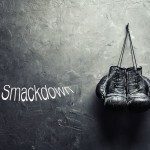 In the AppAdvice boxing ring this week, then, are Peak – Brain Training and Elevate – Brain Training. Peak – Brain Training first launched on iOS less than a year ago, but it’s nevertheless taken the App Store by storm. Countless iOS device owners use the universal application to sharpen their minds using an iPhone, iPad, and iPod touch. In our AppAdvice review, we praised the application’s design and challenges, but wondered whether its in-app subscription option is worth the price. Let’s find out more. The app’s user interface (UI) and overall design should be applauded here: Peak – Brain Training looks and feels great, regardless of the iOS device you’re using. I also like that when you first launch the app, Peak presents users with a selection of areas for improvement for each category: memory, for instance, allows users to focus on remembering more important information, learning complicated concepts faster, being a better navigator, or memorizing lists and detail. Depending on your selection, Peak will curate a personalized series of tests which challenge each specific area of your mental development. Further categories include language, focus, problem solving, and mental agility, and each one comes with its own list of potential focus areas for users to choose. You need to sign-up for a Peak account to use the app (these are free, however), and this unfortunately hinders the initial user experience in the application. Once this is over, though, the fun (and training) can begin. You’ll be encouraged to perform daily workouts in Peak, and all your performance data is presented for users to view. Usefully, an Apple Watch application allows users to undertake quick exercises directly from their wrist. Individual workouts highlight the specific benefits, and instructions spell out the order of play precisely in order to ensure users make no mistakes. The challenges themselves are fun and will make you pause to think. Don’t be surprised if you slip up a couple times when you first start exercising your brain with Peak. Unfortunately, for personalized workouts, access to all challenges, and additional statistics and insights, a Peak Pro plan is required. Prices for these vary depending on the plan itself, but even the least expensive plan means a recurring cost must be incurred in order to enjoy a full experience with Peak. However, if you’re serious about enhancing your mental faculties, a subscription to Peak may seem like a reasonable prospect. Before Peak, however, there was Elevate – Brain Training: an iOS app that’s available free of charge and which can be downloaded for the iPhone, iPad, and iPod touch. 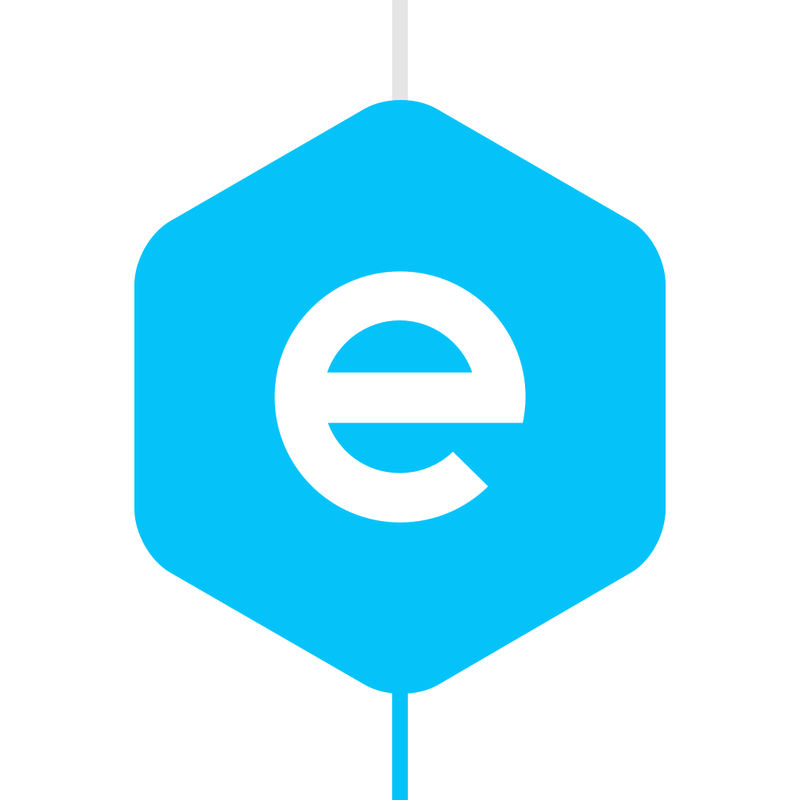 It might have launched on the App Store first, though, but is Elevate the better iOS app? Elevate’s initial setup works in a similar way to Peak’s. You tell the application exactly what you’d like to improve, and you sign up for an account. In Elevate, however, iOS device owners are invited to undertake a 2–4 minute initial test, and this is designed to evaluate and identify areas of improvement for each individual user. It’s a nice touch, and something which gives Elevate the initial edge over Peak. Once Elevate has determined its user’s skill level, they’re invited to begin their first training session. Upon doing so, a couple of things will jump right out to folks who’ve used Peak before. Compared with Peak, Elevate’s interface is far nicer: it’s more minimalistic and, as such, it feels more conducive to the brain training process. I also found it easier to navigage between menus in Elevate. When using Peak, however, I was unable to return to the top-level menu once or twice. Because of this, I think Elevate is the brain training app I’d most recommend to iOS device owners. 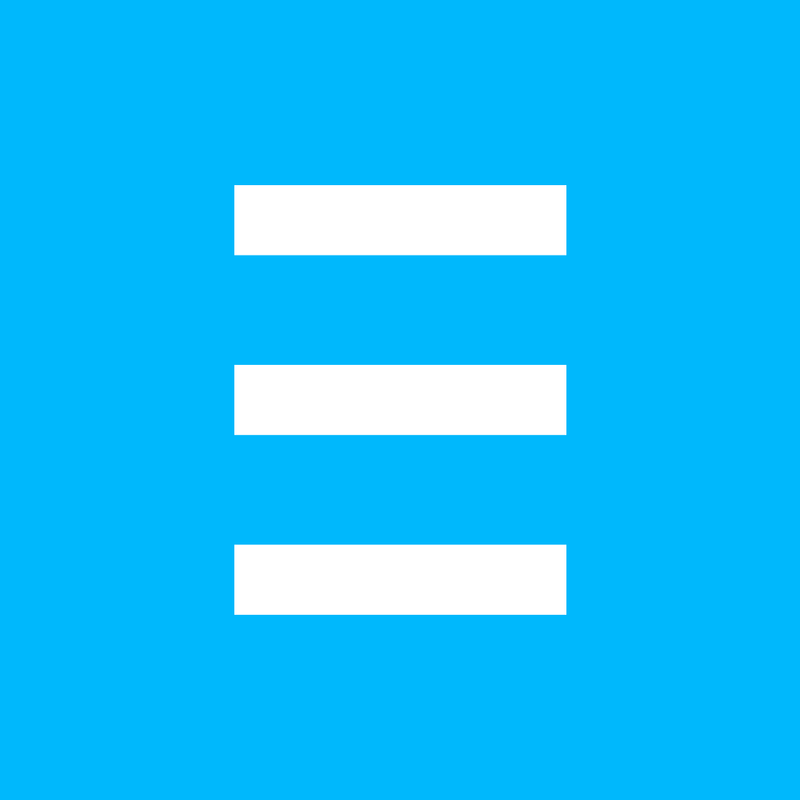 Elevate does, however, come with an IAP subscription option. This offers users additional games, unlimited access, and access to premium-only content. It’s priced at $4.99 per month and can be unlocked at any time. You might bemoan the subscription option, but it isn’t necessary. Much like Peak, it allows users to add to and enhance their overall experience while continuing to support the iOS developer responsible for the app. Given that both apps are free to download, the presence of IAPs isn’t something which hugely bothers us. Elevate. Its UI, challenges, and initial setup give it the edge over Peak, which is nevertheless a great app. In all honesty, there isn’t much difference between these two applications, and you won’t go wrong if you do decide to take Peak for a spin. But in our opinion, Elevate indeed has the advantage in a number of areas over Peak. Peak – Brain Training can be downloaded free of charge on the App Store, and it’s optimized for the iPhone, iPad, and iPod touch. Elevate – Brain Training is also available free of charge, and it, too, is optimized for the iPhone, iPad, and iPod touch.